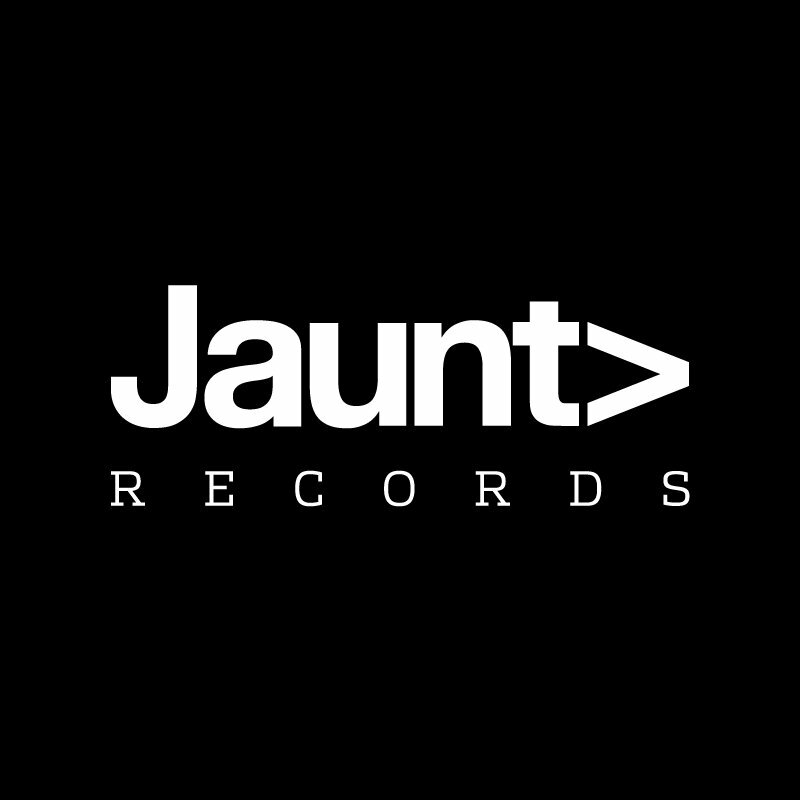 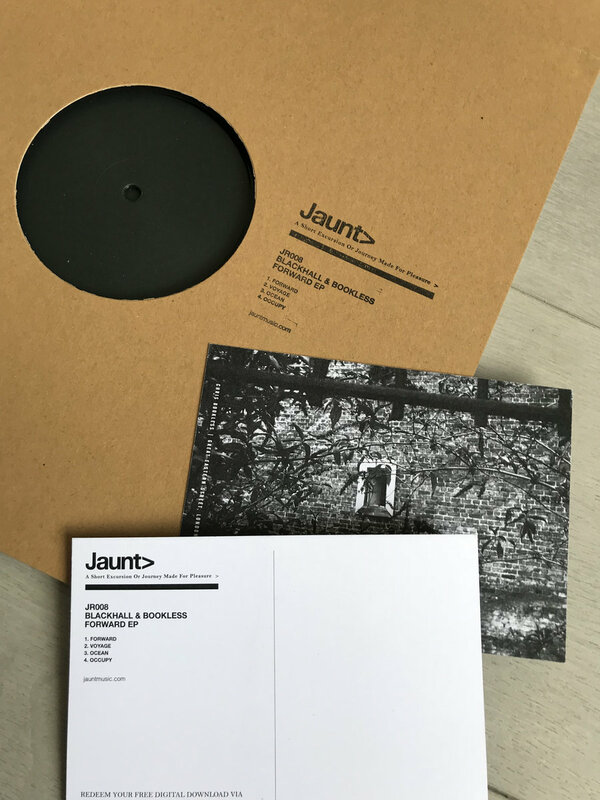 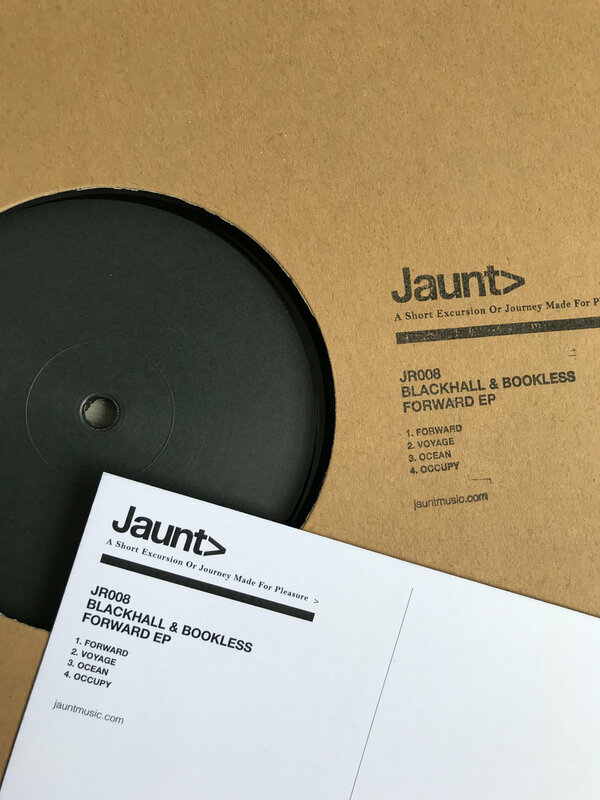 Following their work compiling last year’s hugely well-received Ten Years of Jaunt EP, Blackhall & Bookless return to their label with four varied, equally confident shades of their distinct, versatile dancefloor vision. 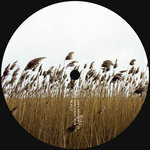 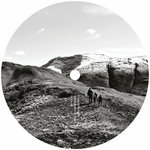 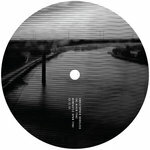 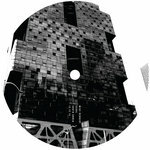 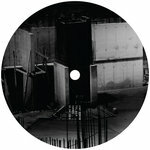 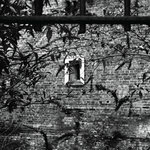 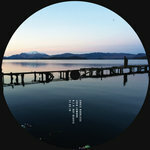 ‘Forward’ is an instantly enveloping slice of big-room techno that’s entirely club ready and yet focused on atmosphere and tension, taking no prisoners and yet unfolding on it’s own terms. 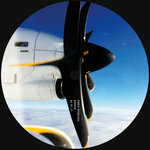 That same ecstatic and almost ethereal club pressure reemerges on ‘Voyager’, under which gently unleashes a skittering landscape of blissful breakbeats and Vangelisesque synths. 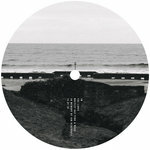 Inspired by the unforgiving sea that borders their hometown in the North East of England, ‘Ocean’ is perhaps the most intense moment on the EP, dragging listeners into wave after wave of undulating dub chords, always underpinned by driving, raw and percussive drums. Ending in forgiving ambience, this moment of respite leads to the conclusion, ‘Occupy’. 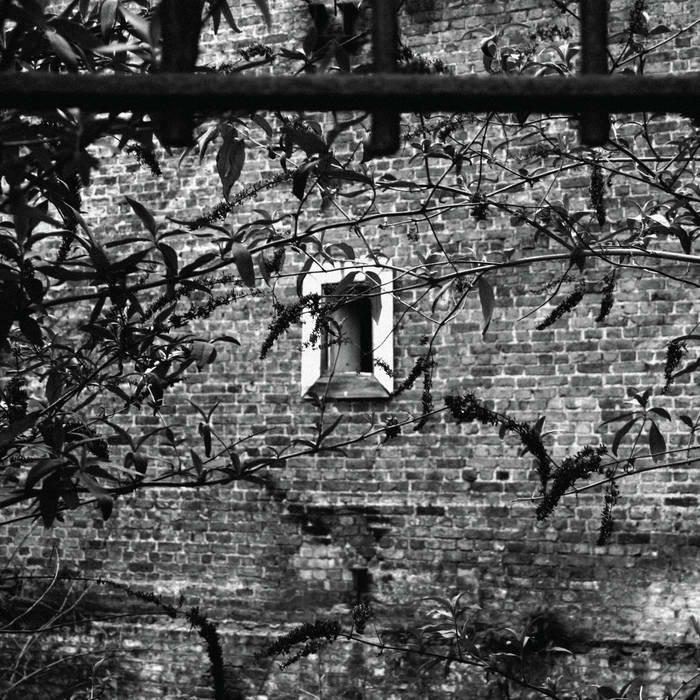 A beatless send-off, it nonetheless remains equally compelling and vast in it’s filmic and complex sound design, showcasing Blackhall & Bookless’ finely tuned meld of the substantial and the subtle. 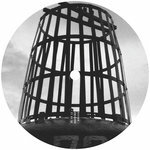 Tinged with the North Sea air and the pulse of Detroit, Blackhall & Bookless continue to master the sound of agile, accessible yet uncompromising club music.